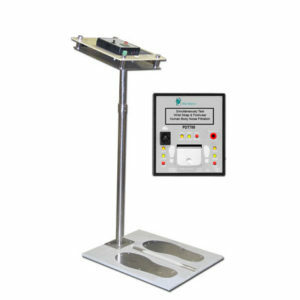 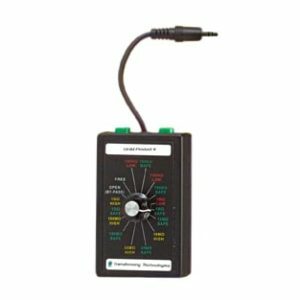 Take quick and accurate ESD measurements of materials with this high resistance testing kit. 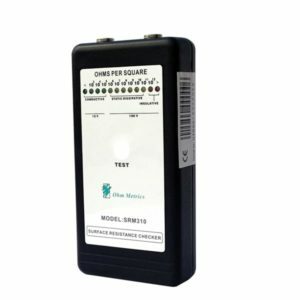 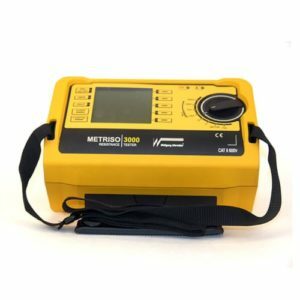 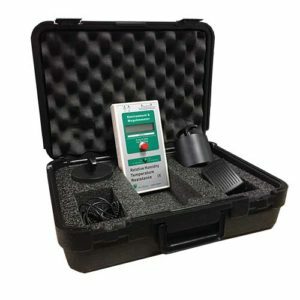 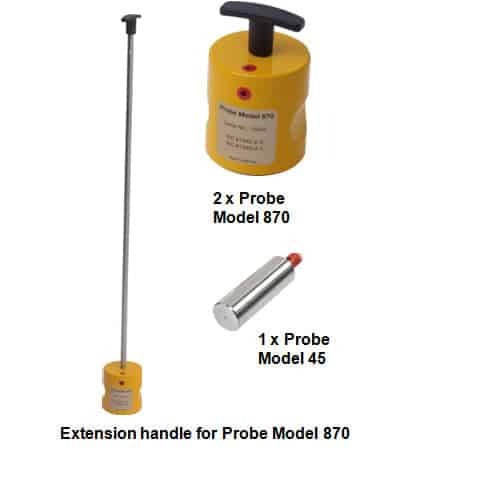 The Metriso® B530 test kit efficiently measures a wide resistance range and is suitable for point-to-point, surface and resistance-to-ground measurements. 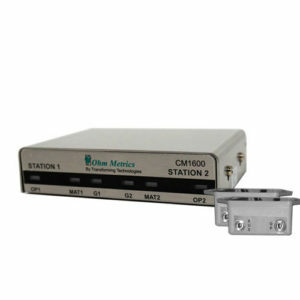 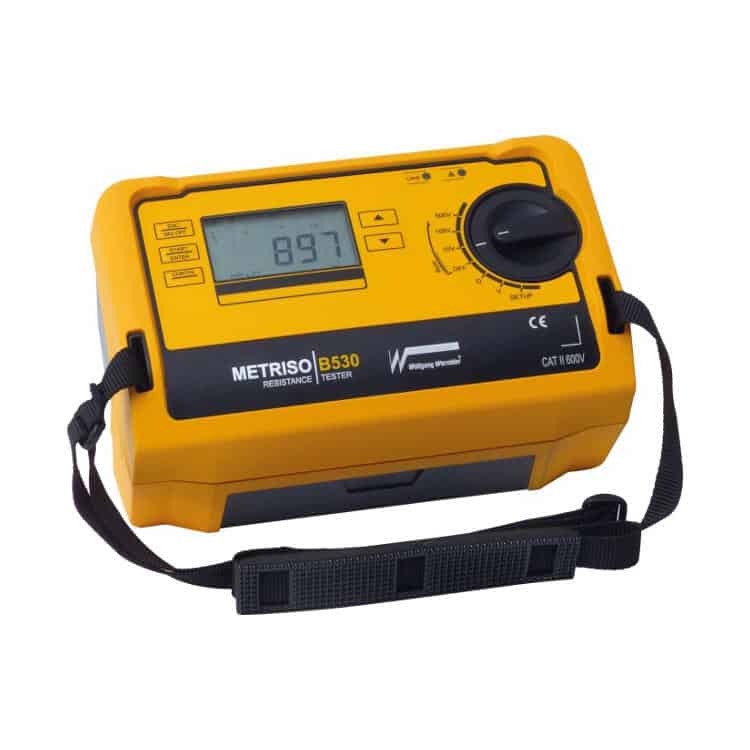 The Metriso® B530 can measurement range is from 1kOhm to 199 GOhm. 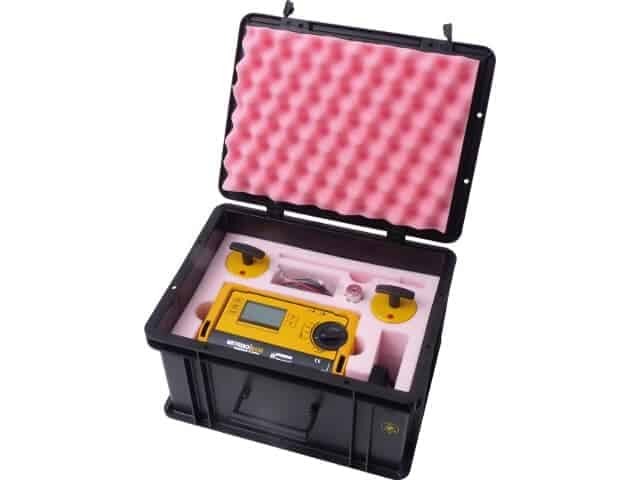 The Metriso® B530 test kit includes a digital high resistance test meter, two disc probes, an extension handle for floor measurements, a hand-held probe with connecting cable, and a conductive carrying case fitted with dissipative pink foam. 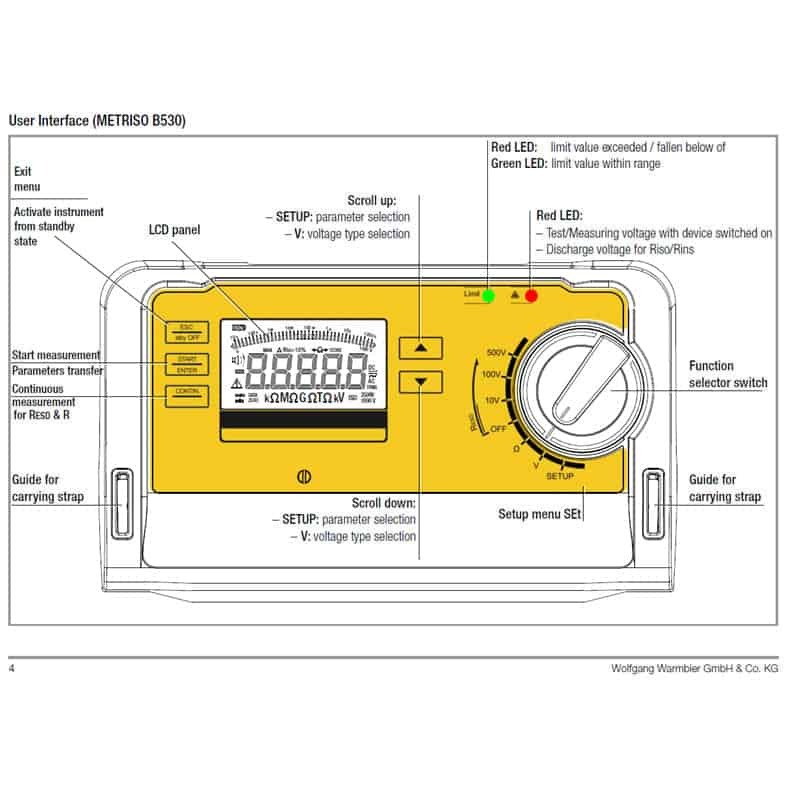 61340-2-3 and IEC 61340-4-5. 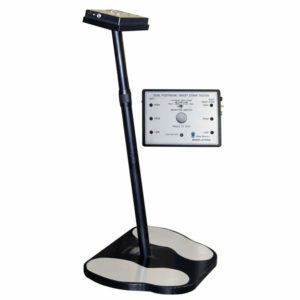 The test results are indicated both with audible and visual signals.